This week's celebrity is revolutionizing hip hop for the new generation... J. Cole. His fashion is pretty versatile; it's like young male meets hip hop on a casual, but not so dress down look. It's urban swag meets hip hop professional. 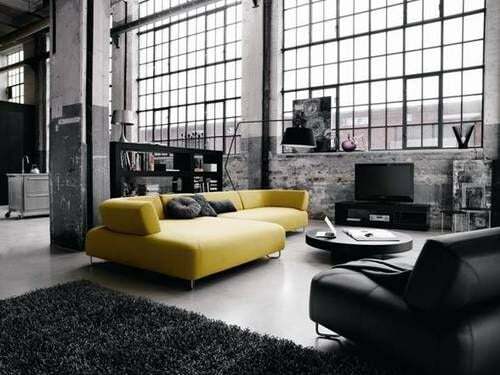 In the world of interior decorating his style is urban modern contemporary. If you don't know him then listen to his music, read about his story, and watch the HBO special he has!